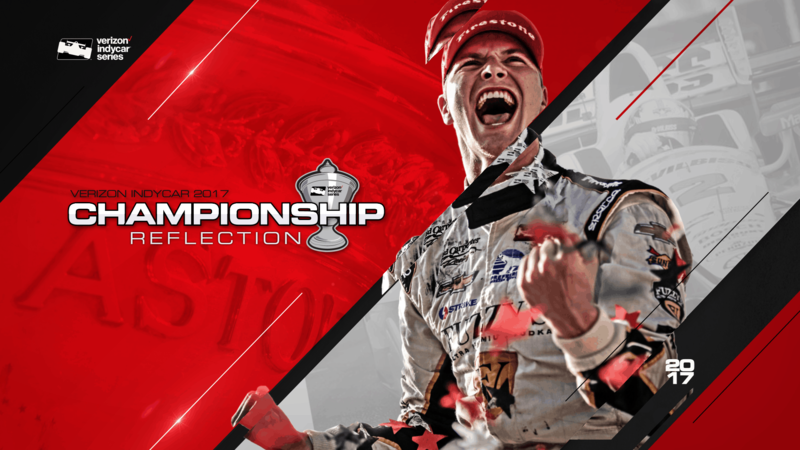 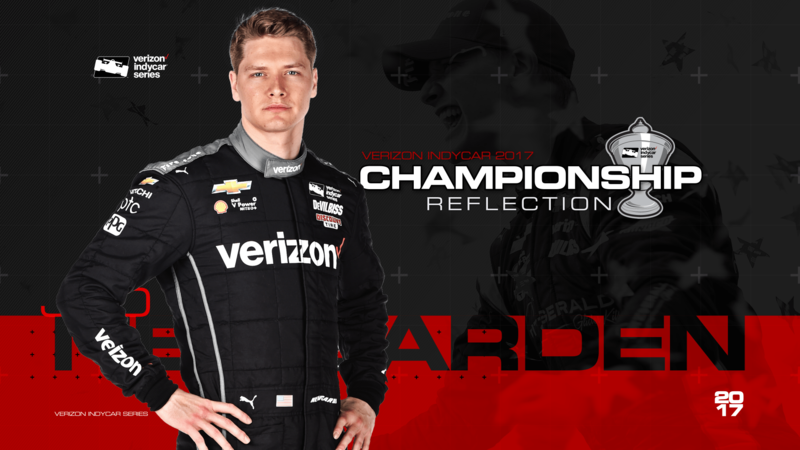 This is a celebration of the 2017 Verizon IndyCar series Champion Josef Newgarden. 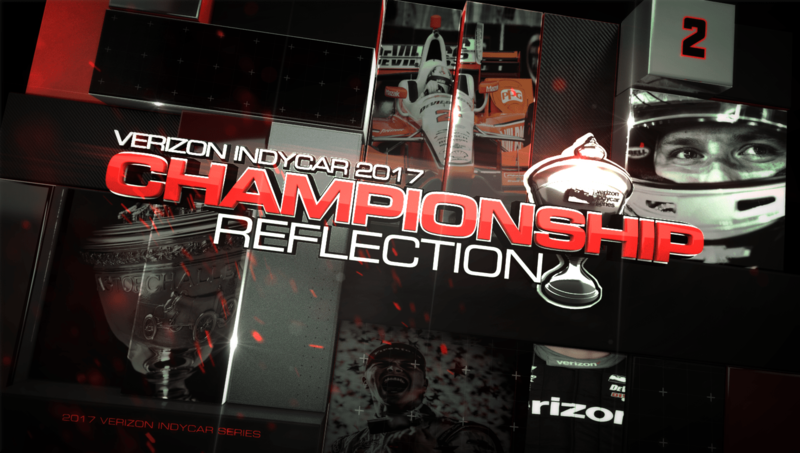 This project looks back over the season to tell the story of how Joesf rose through the field to take the Champions crown while adjusting in his first year at Team Penske. 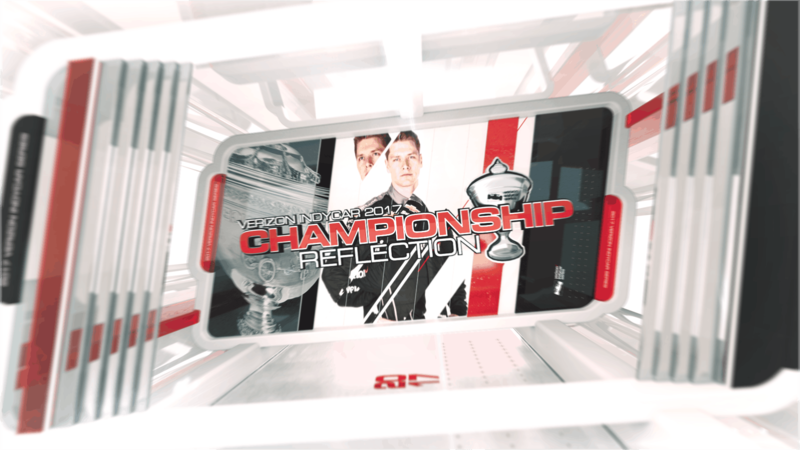 I worked closely with the NBC Producers to develop a branding for the show to be used throughout, ranging from bumpers, to overall show look and feel.